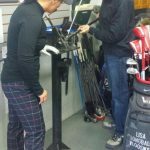 Lyle Helland at Simply Golf has been fitting golf clubs for over 20 years. 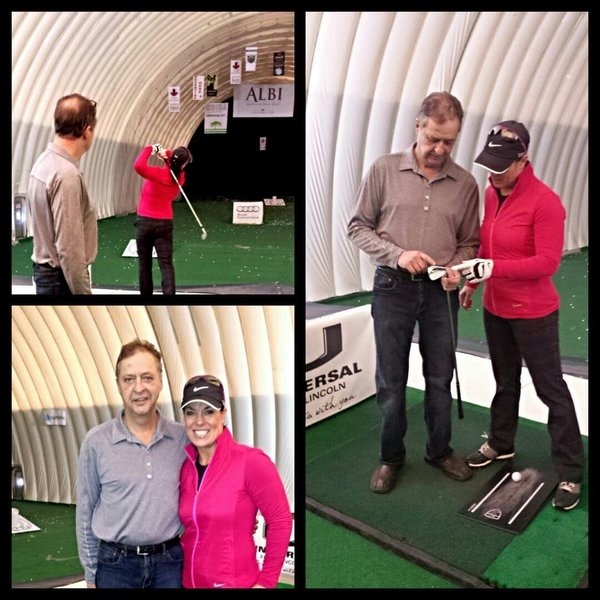 He strives to have the most up to date technical equipment to analyze his client’s swing and golf clubs. Lyle has been one of the World’s Top 100 ClubFitters in 2018 and seven years total. 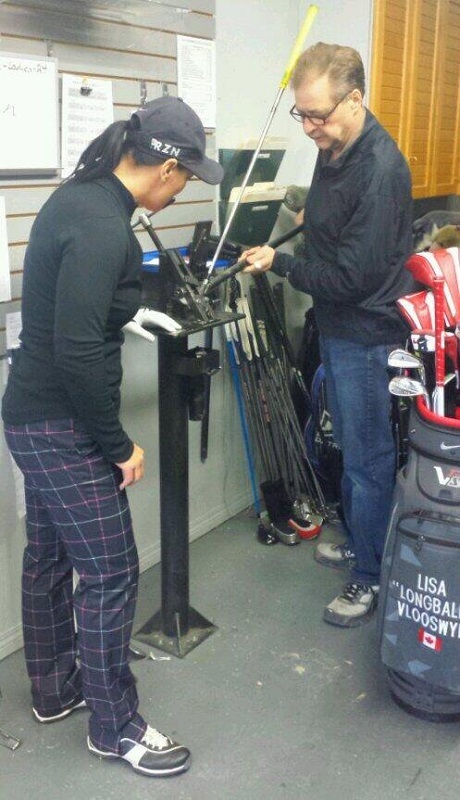 The goal of the professional fitter is to help every golfer get maximum performance from their golf equipment. Based on the results of the fitting process, Lyle will pinpoint your particular variables to help you hit the center of the clubface more consistently. Do you get fit first or take lessons first? Anyone wanting to improve their game – regardless of age, handicap or gender, should have their clubs fit to them. Your build is unique and so is your swing. Whether you are a competitive player, a beginner or any level in between, you will benefit from properly fit clubs. At a minimum, clubs should be the right length and grip size (to promote proper golf posture and club rotation through the swing) before taking lessons. 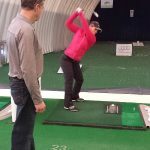 Lyle at Simply Golf is dedicated to working on your whole game, from improving your swing to getting the proper equipment in your hands to play at your best. He works closely with the National Golf Academy PGA Teaching professionals and would refer you to one of them if you wish to take lessons. There is no substitute for hard work, but if you get your clubs fit to your swing and devote time to your game, you will see improvement.